February is the month of love – a time to show your partner appreciation and rekindle the love. Have you ever wondered what to get your fashion-obsessed male partner for Valentine’s Day? Well, Grasshoppers may have answers. Grasshoppers footwear is giving away two vouchers to gift your loved one this Valentine’s Day with the most comfortable shoes. Grasshoppers’ modern designed shoes offer superior comfort you can rely on and differ only in individual style and colour. 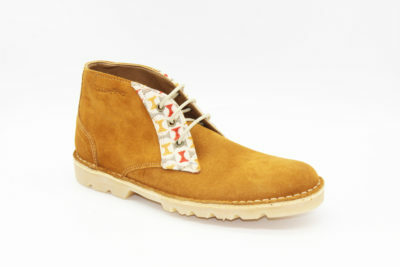 As a mark of authenticity, the forepart is attached by a single row of stitching, not bonded as with a conventional shoe. 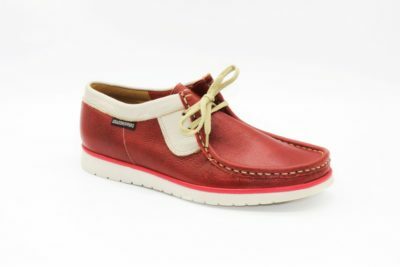 For comfort, there is no inner sole in the basic design, just the simple leather envelope constructed in the way the Red Indians did over 400 years ago. 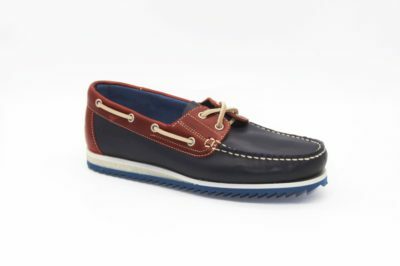 The original Moccasin was comfortable and durable, and at Watson Shoes, this tradition is maintained with one of footwear’s oldest and most classic designs. During this summer season, we offer exciting new ranges with various colours and styles to keep up with the latest fashion trends in South Africa. Grasshoppers are now also available via their new online store; boltonfootwearonline.co.za and in selected retailers across South Africa. For more information visit www.grasshoppers.co.za and to keep up to date with what we are up to, connect with us on Instagram and Facebook. The post Stand a chance to win 1 of 2 Grasshoppers’ vouchers valued at R800 each appeared first on Bona Magazine.